Let’s understand what it is PgMP and PMP, and then comment on whether it is worth it to do the PgMP®. PMP is the most popular certification in the project management space. You can read more details PMP Certification details!. It certifies your ability to manage a project. 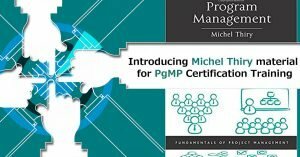 PgMP® is a newer concept – it was in fact disputed by many project management bodies such as PMI, Axelos, etc on what is the correct definition of Program Management, as recent as till 2010. As you can understand, it does not matter whether you are a PMP® for so many years or not. It does depend on what is the current or future profile, and therefore, whether PgMP® makes sense for you. On the statistics per se, you can refer PMI report on PMI’s- Website (PMI- Job Growth), the Project Management role is going to grow across geographies. And with the complexity and ambiguity in the current decision making, PgMP® will play a crucial role in bridging the organization strategy to the project objectives. 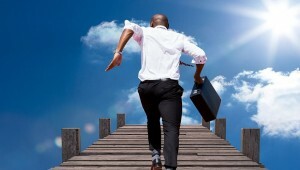 The practical demand for Program Managers will be on rising in the coming years. Our experts to believe that PgMP® holders will have more practical applications in the future and will be in demand. They will be very few and will have a cutting edge in the project management community. Plus, it is good academic investment or knowledge to know more about the Program Management. For more details on PgMP®, we are sharing some information about the Course. In case you require more details, please feel free to drop a note to me or at info@prothoughts.co.in or WhatsApp us at +91-913739091.